Ahhh another year has begun. The perfect time to start planning all those exciting places you want to visit… And it’s hard to believe there are only 12 months in the year. Just like fashion, travel hot spots change every year, which is fantastic for tourism. Granted, Cancun will always been known as the original Spring Break destination, there are some other destinations ‘less trampled’ by others. Just a side note, I will be accepting plane tickets to any of these places. Why save the best for last! This place is on top of my list! A U.S. invasion is coming to Cuba and they are armed with cameras, luggage and curious minds. Cuba has been on the top my list for a couple years now, but for one reason or another, I haven’t made it. This year I am determined to get there. If you are of the U.S citizen variety, one can not simply travel to Cuba as a tourist, but there are some great companies organising supervised programs. 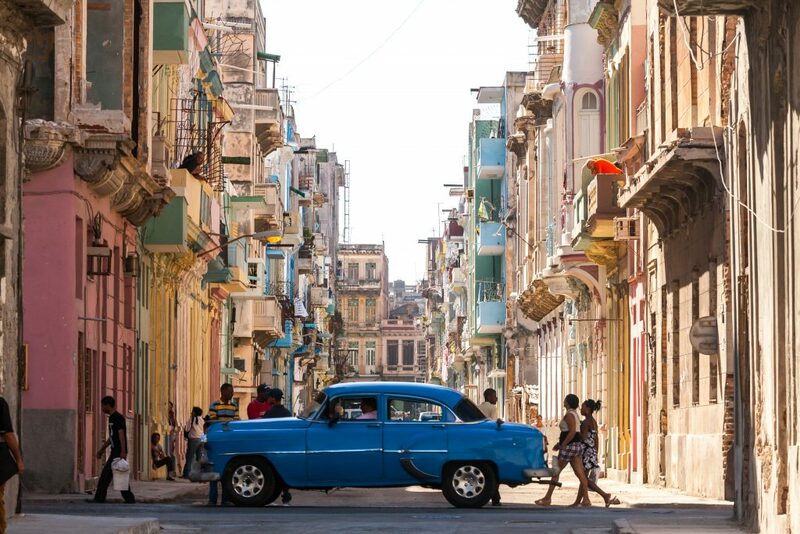 Even though I hold an Australian passport and rarely choose tours over solo travel, I think Cuba is somewhere I would gain more through a catered group. I came across Conscious Cuba, a organized tour company group offering authentic trips, allowing you to experience Cuban culture first hand! I am looking more and more into what they offer and plan on trying one of their trips this coming year. If their social media pictures are anything to go by, I know it will be incredible. Two words: Sushi and Harajuku. I only imagine Japan to be like a kaleidoscope, a changing drastic changing scene everywhere you go. 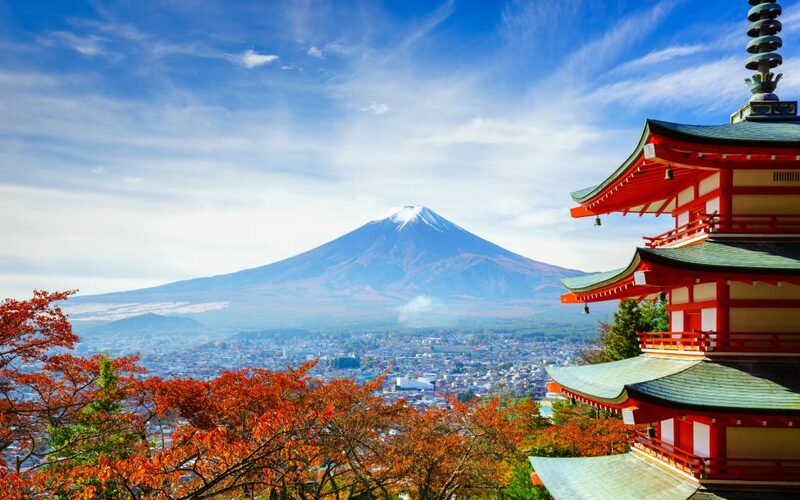 I can’t wait to make my way there and soak up the futuristic Tokyo, serene cherry blossom and ancient architecture. Apart from the obvious cities like Tokyo, Japan also boasts some amazing ski slopes and beautiful beaches. Japan is where east meets west, ancient meets modern and you get to experience all that while tasting the best of the best sushi! 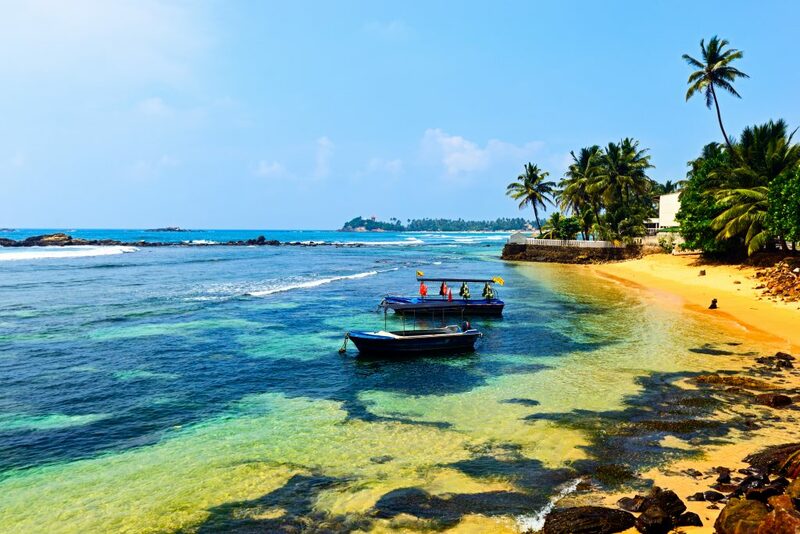 Sri Lanka remains unspoiled territory by tourism despite offering all the same ‘amenities’ of neighboring hotspots such as India and Thailand with it’s beaches, UNESCO sites, and fantastic food. Unknown to many, Sri Lanka boasts some of the most pristine beaches that lend themselves to some epic surfing. The best part is the area hasn’t been turned into a tourist touting Disneyland just yet. I have many friends who moved from Cape Town to Sydney growing up and they say while Sydney is now home, CP will always been their heart. 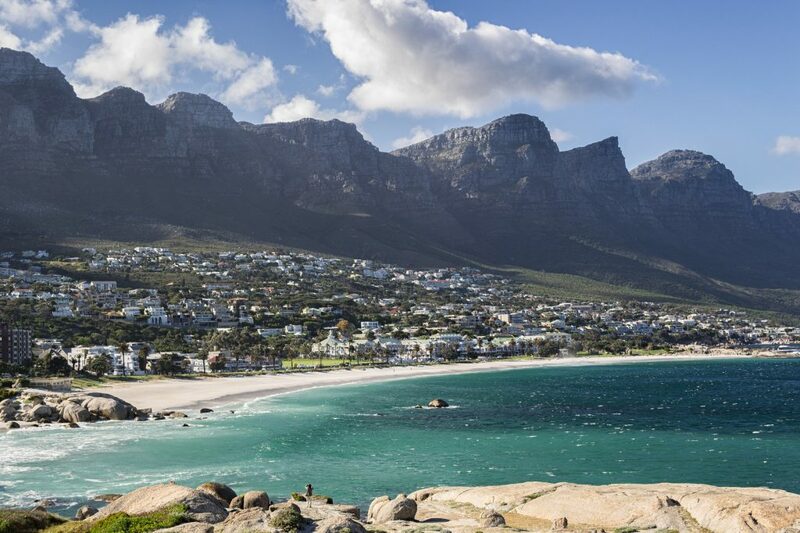 A fascinating place in history, architecture and nature, you can be down at the beach one minute, hiking up table mountain the next and moments like planning a trip to a national park to see some animals in their natural habitat. Music fans and foodies alike will love this place. But really is all about the people and their infectious smiles. The locals are proud of their country and welcome visitors with open arms. 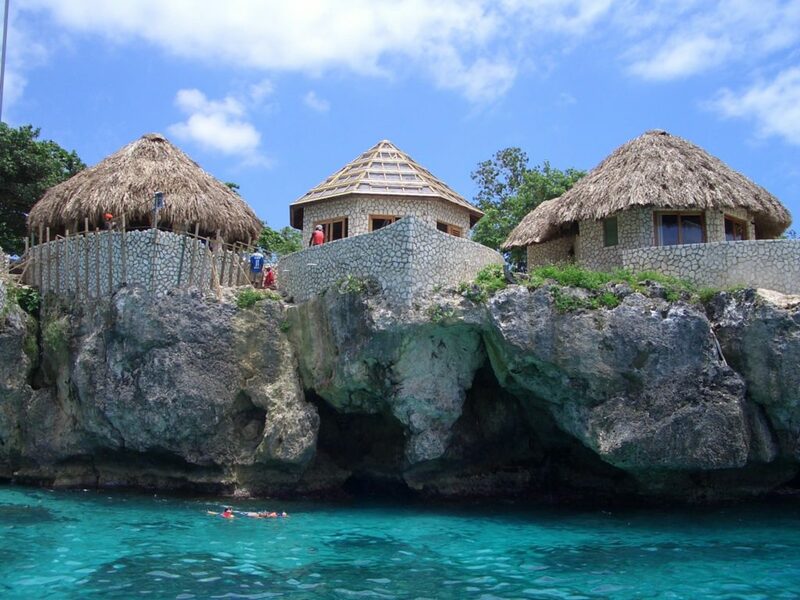 But book early, the best time to get Jammin’ in Jamaica is between January and April. Well the exchange rate right now is prime time for international travellers buying Australian dollars, meaning after you pick your mouth off the floor from the price of the ticket to the other side of the world, the rest of the spending is chump change. 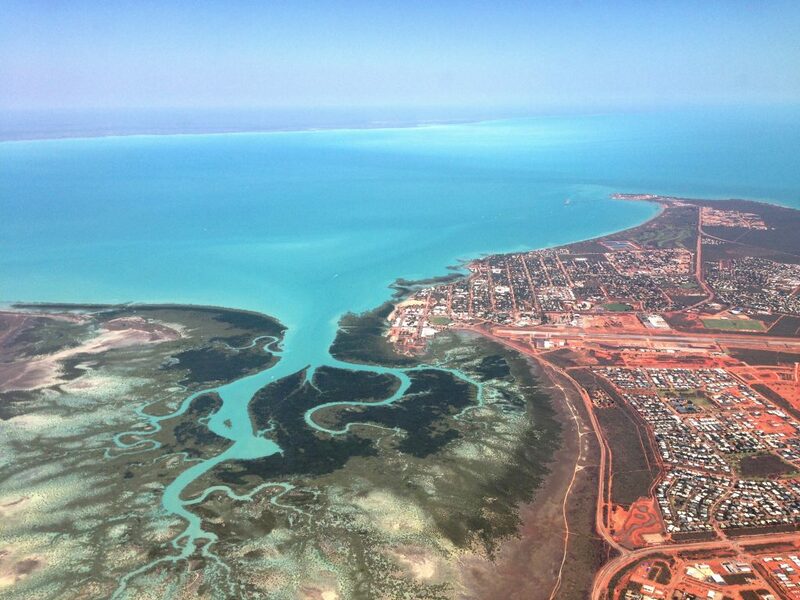 I highly recommend flying from Perth to Broome and make sure you have a window seat. This will be the second time your mouth will be on the floor after your fly over where the red sand meets the turquoise water. It would be nice if I could continue with my ever-growing bucket list, but unfortunately there is this little thing called life that that gets in the way every time I drift into a traveller-coma. Vacation time is sparse, but to quote the over quoted, ‘travel is the only thing that makes us richer’. Question is will you fulfill all your travel goals this year and are any of them on this list?